Toronto, Canada—September 05, 2017—Q2 of 2017 saw Fiix continue to exceed targets, with subscription revenues up sharply compared to the same quarter last year. Q2 was full of significant milestones for the Canadian CMMS vendor. Fiix released a new, best-in-class business intelligence tool to help the world’s largest organizations unleash the power of their data. Additionally, the company surpassed 20,000 users in Q2, pointing to strong adoption and growth of its innovative CMMS, and was pinpointed as one of Canada’s fastest growing ICT companies by Branham300. “We are continually providing value to our customers and enabling them to achieve their business goals, with fewer costly breakdowns, a safer workplace, and better asset performance. We now have over 20,000 users globally on our cloud platform—the demand for the solution that we’re offering is incredible,” says James Novak, COO of Fiix. Looking forward to the second half of 2017, Fiix will focus on executing against its key product pillars to continue to disrupt the enterprise market. These pillars include enabling better business intelligence with visualized maintenance data and analytics, extending the Fiix API to connect to more software solutions than ever before, mobilizing the maintenance workforce with a new mobile platform, and continuing to make the easiest-to-use CMMS on the market. 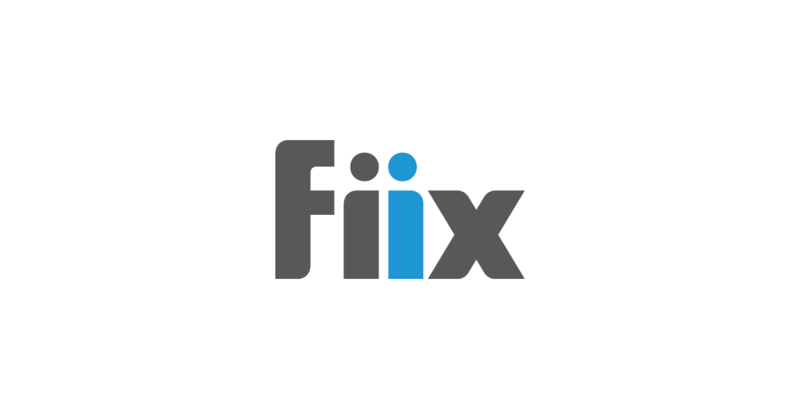 Fiix® is a registered trademark of Fiix Inc.